Sarah Morgan has made up her mind about Brexit: Britain must remain in the European Union or risk losing vital access to scientific research funding, facilities and knowledge. While researching her doctoral thesis at the University of Cambridge, the theoretical physicist used data from laser experiments conducted in the Netherlands. "We don't have a laser set up like this anywhere in the U.K.," she told CNNMoney. "If we leave the European Union, I am afraid we could lose this kind of access." She's not alone. 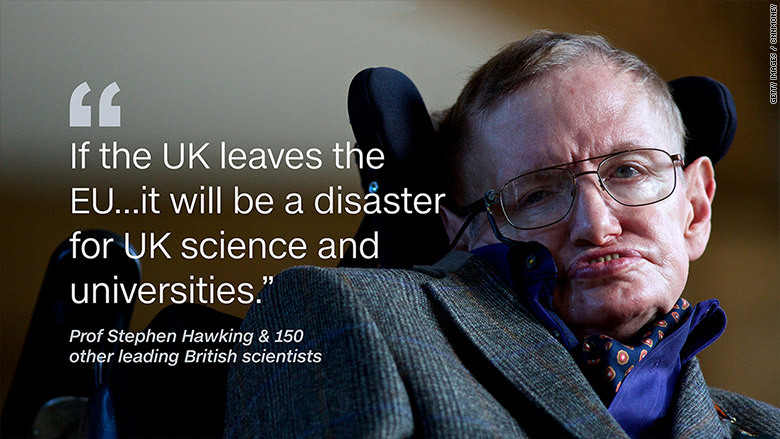 More than 150 leading scientists, including Stephen Hawking, signed an open letter saying a vote to leave the EU would be a "disaster for UK science and universities." And 13 Nobel Laureates including physicist Peter Higgs warned at the weekend that losing EU money is a key risk to U.K. science. The U.K. is the second biggest recipient of EU research funding after Germany and many worry the cash could dry up if the country chooses to leave the union in the referendum on June 23. 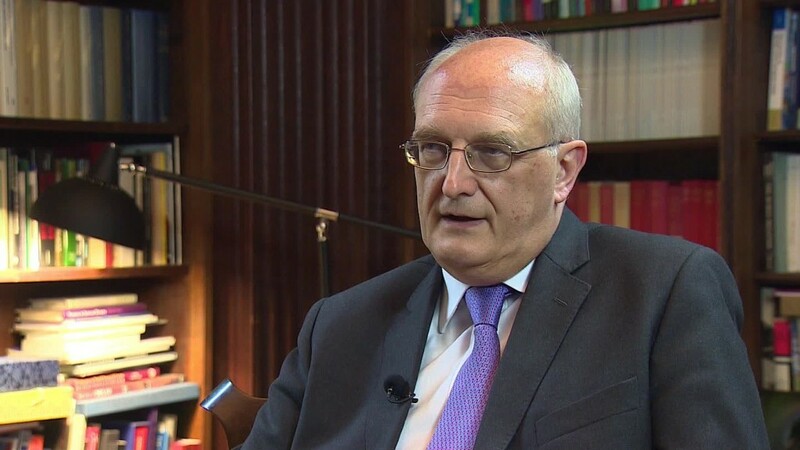 A vote for the so-called Brexit option could also leave British science isolated, warns Cambridge University's vice-chancellor Leszek Borysiewicz. "The real loss is that we would not be able to collaborate in the way we do today," he said in a speech earlier this year. The university gets 17% of all its research funding from the EU. And one in six students and 25% of research staff at Cambridge are from elsewhere in the EU. Many of them chose British universities over rivals in the U.S. because of the rights they enjoy as EU citizens -- they pay the same fees as British students and are allowed to remain in the country and work after graduating. Many choose to stay. Cambridge claims to be the most successful innovation hub in Europe. It's home to over 1,500 tech companies that employ 57,000 people and generate £13 billion a year ($18.8 billion) in revenues. The university trailed only MIT and Stanford in a 2013 ranking of top tech innovation centers. When Morgan finishes her PhD this month, she will join a European research project studying MRI scans of people suffering from psychosis. She will be based in Cambridge but working with other scientists from Ireland, Spain, Germany, the Netherlands, Denmark, Switzerland and Australia. Their aim is to develop a tool to help doctors diagnose and treat patients suffering from schizophrenia. The EU is contributing 75% of the cost of the project. 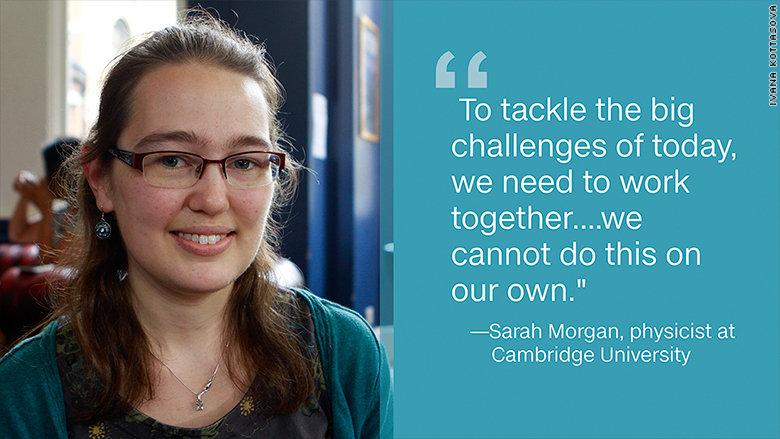 "To tackle the big challenges of today -- and trying to understand schizophrenia is a big challenge -- we need to work together," Morgan said. "Here at Cambridge, we lead the world in analyzing this data, but we need to get the data elsewhere, we cannot do this on our own." Nearly 20% of all EU funds the U.K. receives is spent on research and development. Between 2007 and 2013, the country received just under 9 billion euros ($10.2 billion). Since 2013, it has received an estimated £2.8 billion ($3.9 billion). Those in favor of leaving the EU say Britain could still participate in Europe-wide science projects as an associated country, similar to Switzerland and Norway. And they argue that Britain could fund its own research if it didn't pay into the EU budget. Concerns about the future of British science go beyond universities. London is home to the European Medicines Agency, which approves new medicines for use across the EU. Experts say it would have to move if Britain dropped out of the bloc. The agency employs nearly 900 people. Michael Rawlins, the U.K.'s top medicines regulator, says Brexit could mean British patients have to wait longer for new drugs and healthcare products because companies would have to go through a separate approval process.